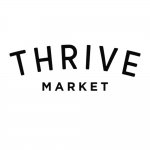 Shopping for wholesome food shouldn't break your budget—and thanks to Thrive Market, now it doesn't have to. Every week, we'll show you how much you can save, whether you're looking for healthy snacks, green home cleaning products, or anything in between. Because here, we think healthy food should be accessible to everyone. 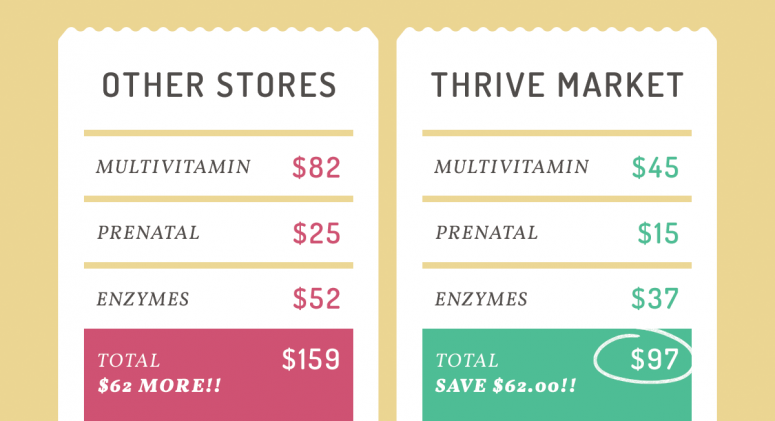 This week, we look at how much you can save on women’s health supplements. Beyonce got it right—girls do run the world. From presidential candidates to Fortune 500 CEOs to hard-working moms, female leaders have been killing it these past few years. And let’s face it, ladies: While balancing a career, family, and social life, it’s easy for health to fall to the wayside. Instead of settling for feeling tired and rundown, invest in your well-being by taking some supplements specifically designed for women on-the-go. A good multivitamin will give your body all the micronutrients it needs—even when you can’t quite get those nine daily servings of fruits and veggies. Digestive enzymes help keep everything running smoothly, even when all you had time to grab for lunch is a cheeseburger. And moms, don’t forget the prenatal vitamins—they’re essential for keeping baby healthy, too. 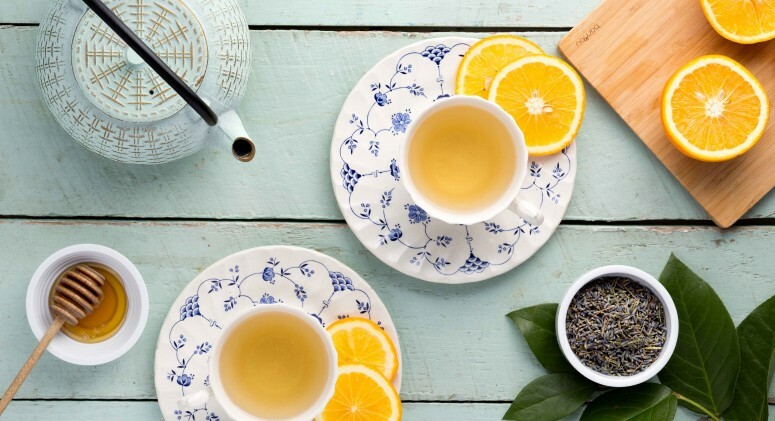 All of these—and pretty much any vitamin or supplement you need—are available on Thrive Market. Which means you'll get them delivered right to your door, at a discount no less. Now that’s an errand we don’t mind running.